It's a new meme hosted by Iceybooks. If you can't decide on what to read, ask your followers. 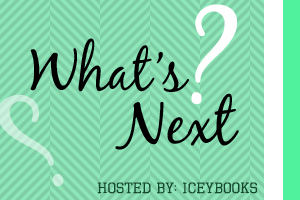 By listing a few books that you want to read next! Also give information about each book. The words stunned Adrian for a moment, but he kept going. "You're lying. What you're describing is impossible. There's no way to save a Strigoi. When they're gone, they're gone. They're dead. Undead. Forever." Robert's next words weren't directed at Adrian. They were spoken to me. "That which is dead doesn't always stay dead...."
After a long and heartbreaking journey to Siberia, Dimitri’s birthplace, Rose Hathaway has finally returned to St. Vladimir’s — and to her best friend, Lissa Dragomir. It's graduation, and the girls can’t wait for their real lives outside of the Academy’s cold iron gates to finally begin. But even with the intrigue and excitement of court life looming, Rose’s heart still aches for Dimitri. He's out there, somewhere. For Darkness Shows the Stars!!! My vote goes to Spirit Bound because Vampire Academy is my favorite series! Spirit Bound is so awesome!!! I vote for Timepiece. Thanks for voting on mine. I may end up doing this meme a couple times because I always find it very difficult to decide what to read next. Also, I vote for For Darkness Shadows Stars. What a tough choice! 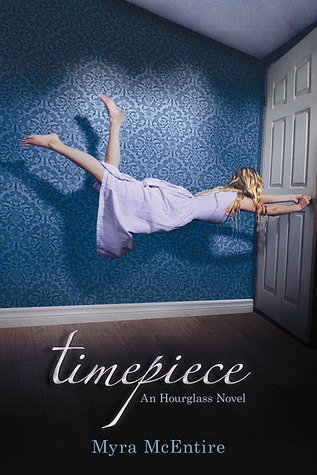 I'm going to have to vote for Timepiece, though. I'm really excited to read that one! SPIRIT BOUND! One of my fav. series... and I haven't read the other two, lol. I put Hourglass on mine though. 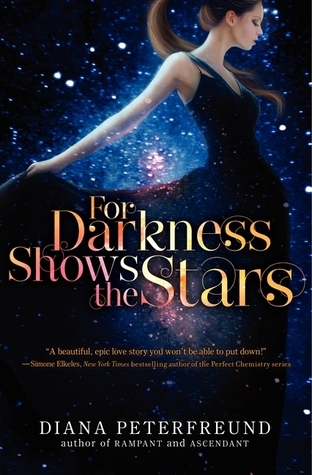 I started Darkness Shows the Stars, but haven't gotten into it yet. 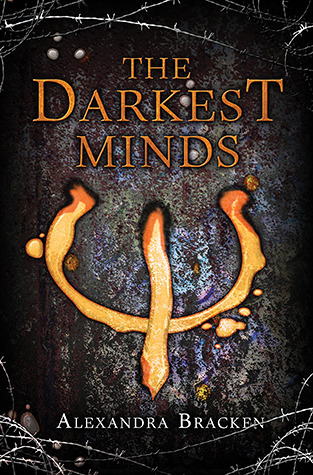 I read the prequel for Darkness Shows the Stars, and now I'm anxious to read it!